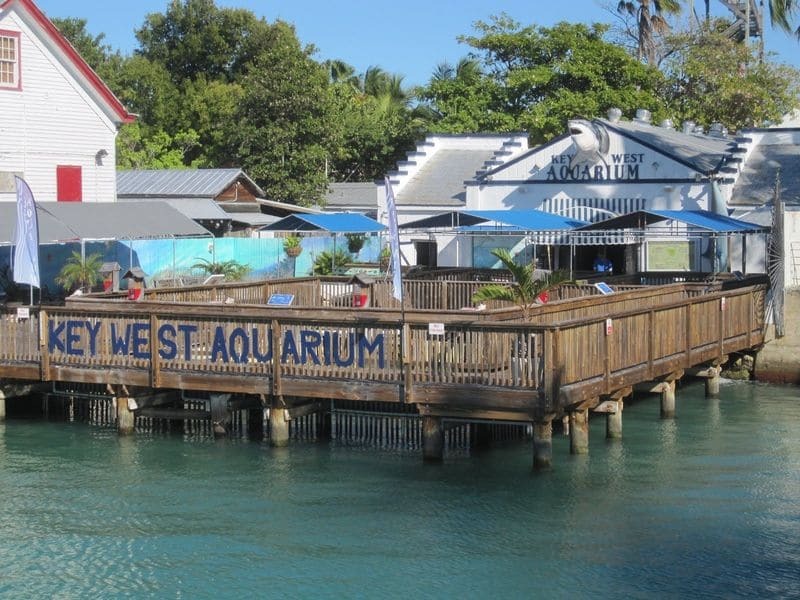 The Key West Aquarium is a charming step back into the past with vintage style fish viewing windows. You can touch starfish, sting-rays and even sharks in the petting pool and the views of the gulf are spectacular. It's worthwhile spending some time exploring the aquarium which is located in the heart of historic old Key West, in Mallory Square.